Everything is cycled in this world: seasons, fashion, music, clothes and, of course, cars. 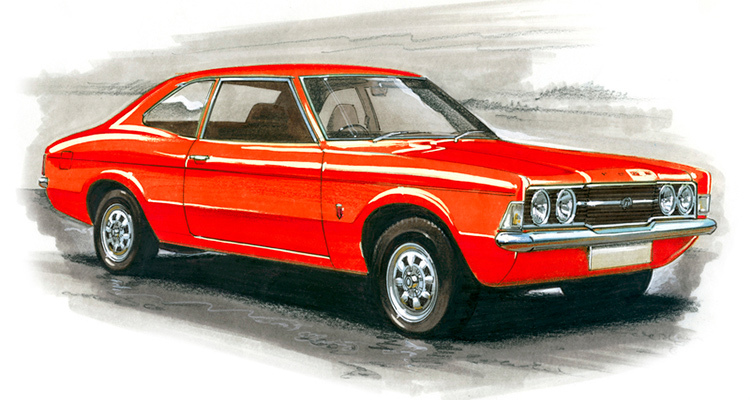 With the current obsession with the 1970s, Ford Cortina Mark 3 becomes one of the pearls of this period. 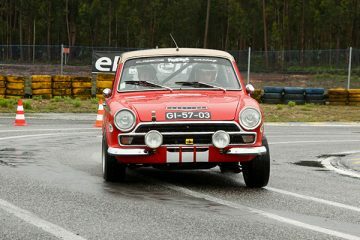 It was introduced in 1970 at the Earl Court Motor Show. 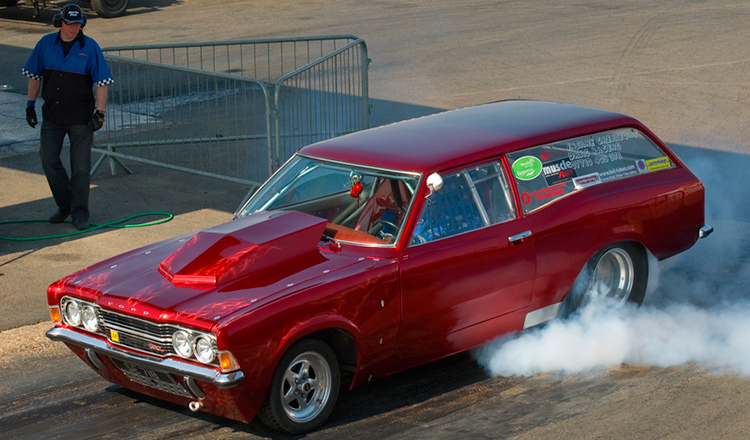 It was the new model of a famous Ford Cortina, a family motor that was really popular for a decade. 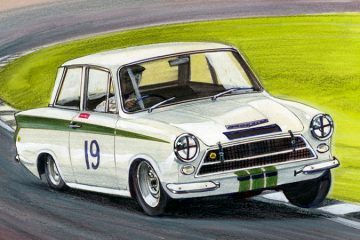 The style was renewed to a more comfort and glamorous, making Ford Cortina Mark 3 with its distinctive coke-bottle-shaped curves, the strongest competitor to Japanese imports to the country. This model was very popular in Europe; the mass production of Mk3 under the ‘Taunus’ moniker was carried out in then West Germany. The model was available in 35 variations, from the old-school 1300 to trendy and glamorous 2000GXL with a stylish obligatory vinyl roof. Though all models were very popular, the best-selling was exactly the 1300 model. After the road test, it was described as a ‘sheep in wolf’s clothing’. The 2000GXL model was equipped with beloved by Ford 2.0 liter OHC ‘Pinto’ engine, nearly twice as quick to accelerate to 60mph. 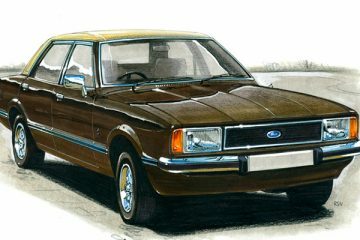 Ford Cortina Mark 3 was an easy-to-drive model with a lot of space creating a ‘Big Car’ feel. Actually, this exact feel was the reason it unpopularity in motorsport. 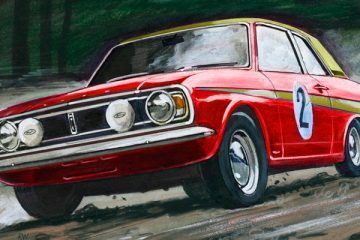 The only time it was used to prove its motoring powers was a Jackie Stewart’s popular ‘Formula Finesse’ competition with the only goal not to lose a ball in a container on the bonnet of the car. 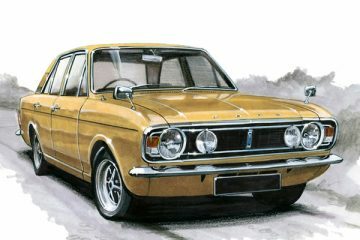 Nevertheless, the Mk3 Cortina soon became the most popular can in Britain and a real superstar in many other countries. 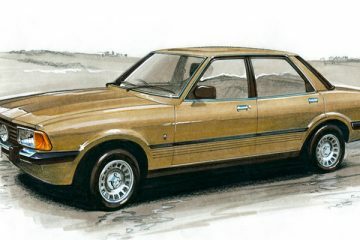 Various Cortina lookalikes with the basic shape but various engines appeared in Australia, South Africa, and Europe. 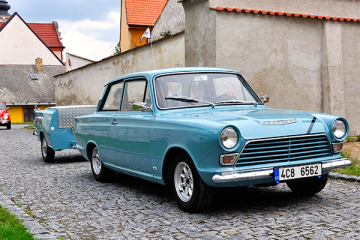 The pick of its popularity is the introduction of the 2000E model in 1973 and previous ‘Cortina Savage’ in 1972. Today this car is known as a pearl of the 1970s motoring culture. I have a quantity of new and used Mk3 Cortina parts which I want to get rid of. Can you help? Send me an email address, and I’ll send you the list. Please send the list if you still have the parts. Also not mentioned in this article. South Africa, they produced a GT 3.0 – Big Six. 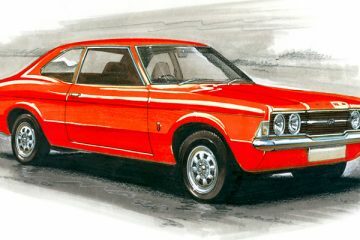 I’m busy educating myself on the ford cortina and finding it difficult to get information on the South African Versions. Hi..please assist if pissible..i need indicator lenses for my 1971 cortina mk 3.
an spartan convertible/cortina mk 3 1979 1993 cc.Thank you for any advice! I Have 3 original Cortina Mk3 Mk4 MK5 Dashboards with clocks that I want to sell. They have the wooden front. How much are they worth? Can anyone help?